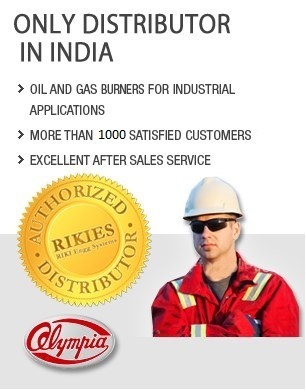 RIKI Engg Systems managed by a team of Professionals having its office at 10A, Kumarapuram, Nemilicheri, Chrompet, Chennai- 600044, is the authorized sole distributor in India for OLYMPIA make Oil / Gas Burners. OLYMPIA is the Number One Burner Manufacturing Company that holds more than 60% market share in Japan. Rikies was incorporated in the year 2002. Rikies has more than 1000 Satisfied Customers in India. 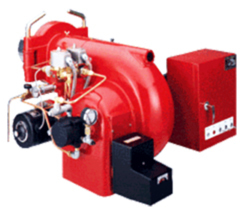 The burners are supplied for wide range of applications with different capacities meeting the customers' needs.